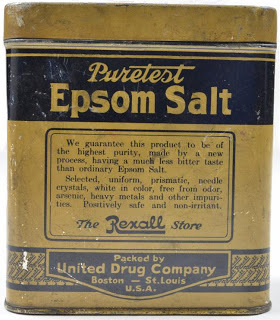 Epsom Salt, is that what’s in my fragrant bath salts that I got for Christmas? Here I thought that it was just to make my bath water smell pretty. 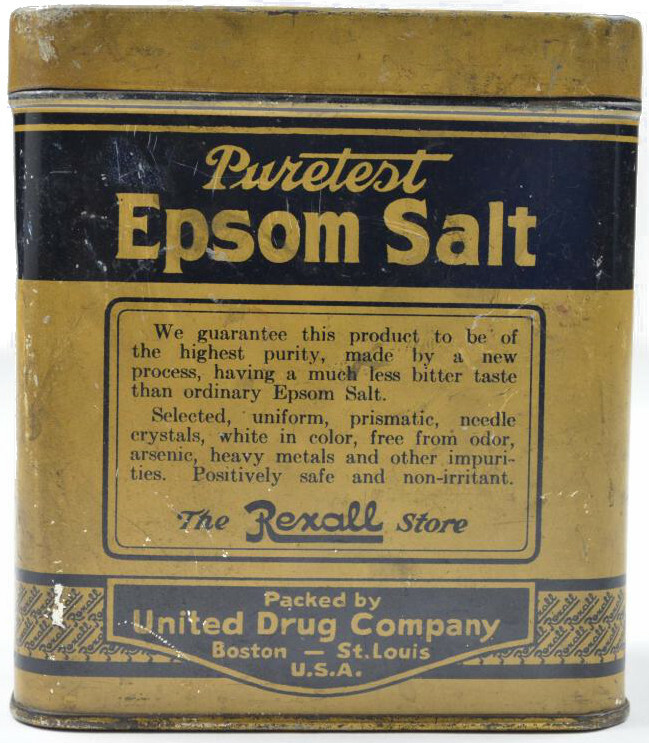 Why didn’t anyone tell me that Epsom Salt has a lot of healing properties. If I had known this I would have used my Christmas present instead of just displaying it because it looked pretty. Thanks to my family I’m now informed with a huge list of frugal living tips using Epsom Salt. Always consult a doctor before using onion as a treatment. joints as much as possible. with 2 cups of dissolved Epsom Salt. of dissolved Epsom Salt once a week for 10 minutes. with Epsom Salt and hot water to the area. water with a ½ cup of Epsom Salt. Rinse and dry. with a 1/2 cup of Epsom Salt. Rinse and dry. with ½ cup of Epsom Salt. Rinse and dry. cups of dissolved Epsom Salt before going to bed. tablespoon Epsom Salt and 1 cup cool water. Face – to clean, mix ½ teaspoon of Epsom salt with cleanser. Massage into skin and rinse with cold water. grated carrot, 1 ½ teaspoons of mayonnaise and ½ teaspoon of Epsom Salt. on your hair for 5-10 minutes and then rinse. on your hair for 15-20 minutes then rinse. Skin – to exfoliate, massage Epsom salt over wet skin. Salt and ½ cup olive oil for at least 15 minutes. Do not use soap. and dish soap. Scrub the grout and rinse clean. Epsom Salt in a ½ gallon of water. Use the mixture to water your plants. Slugs – to banish, sprinkle the area with Epsom Salt. Isn’t this an incredible list of uses for Epsom Salt? So many household tips! I think while the kids are at school, I’m going to go test some of these uses and finally use my Christmas gift. This is a very impressive list, Robin ! My granny used to have boxes of this stuff, so I know quite a few of the above uses and they all work 🙂 Now, to try the rest of the list ! Kind of scary that you can us it for grout cleaning! LOL Love this list and thanks for putting it all together. I really need to take more baths! I really do enjoy using the salts. Thanks so much for sharing about the other uses…didn't realize there were so many. I love to soak in Epsom salts! I always add a little baking soda with essential oils to it. I need a box right now! I was given some pretty homemade bath salts for Christmas and I used them all up. Every last grain! Can't wait to try it to clean my white grout. Oh I need to try this when Arthur(ritis) comes to visit. lol! Thanks for sharing with SYC. Wow…increase energy and reduce stress! I've got to get me some! Thanks for sharing this at Think Tank Thursday. I've featured these today at saving4six(dot)com.